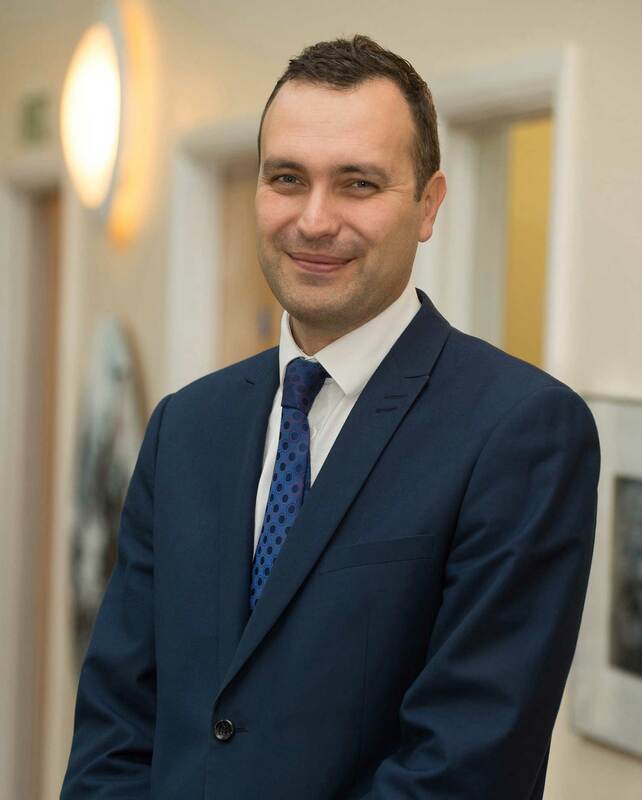 Mr Neil Renton is currently the Associate Headteacher and will succeed Mr Richard Sheriff as the ninth Headteacher of Harrogate Grammar School with effect from September 2019. After 12 years of distinguished service as Headteacher, Mr Sheriff will continue his work as the CEO of the Red Kite Learning Trust, leading 1,200 staff and 8,000 students across 13 schools. The Governors are delighted to be able to appoint someone of Mr Renton’s abilities and experience to this vital role. We look forward to working with him and the leadership team as they take the school towards a very bright future. Mr Renton has worked at Harrogate Grammar School since 2013 as Deputy Headteacher and latterly as an Associate Headteacher. Mr Renton has demonstrated his outstanding capabilities in his leadership of the Sixth Form but has also played a very significant role in the overall success of the school during his time at Harrogate Grammar School. Neil Renton demonstrated to the governors of the school that he had the vision, commitment and capacity to make the school truly ‘world class’. I am delighted that someone who really cares for every child, but is also ambitious for their future, is taking on this amazing job. It means a great deal to me to be appointed to the role of Headteacher and I have enormous respect for the responsibility of leading Harrogate Grammar School. It is an honour and a privilege to be given the opportunity and I am ambitious for the future of our school. I look forward to leading the school into the new decade, building on the success of my predecessors and maintaining our culture of ‘excellence for all’. I am committed to providing the very best teaching, opportunities and support for young people and look forward to continuing to work with students, staff, parents and our local community.